Why to adopt Workplace or Corporate Wellness Programs? When businesses and organizations commit to creating an environment that promotes wellness, employees and members benefit. It all starts with the willingness to develop opportunities to learn and engage with one another in challenging but appropriate ways. It is not enough to say you want to develop this kind of climate and culture, leadership needs to be purposeful in their actions. Providing personalized workplace wellness workshops or corporate wellness programs are one of those purposeful choices. These workshops can benefit your employees and members in a variety of ways. What is a Positive Workplace Culture? A positive workplace atmosphere is one that supports creative and productive work. It is a cooperative, civil workplace that is mostly free from gossiping, backstabbing, internal strife, petty bickering, power struggles, and arguments. 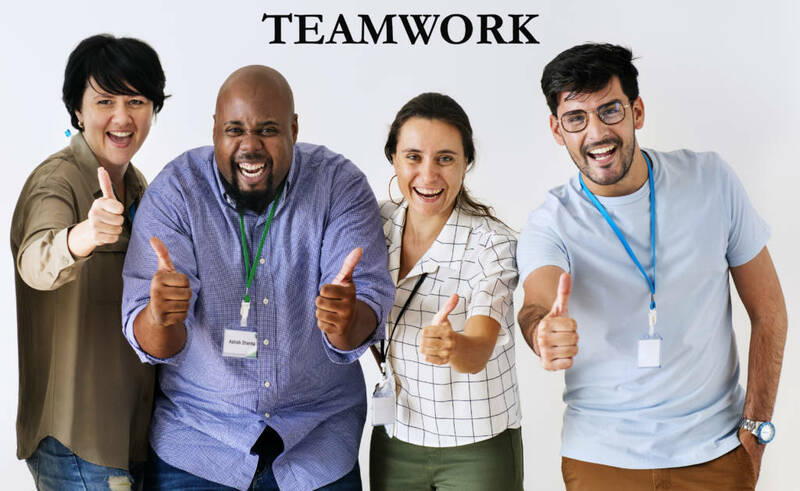 A positive workplace needs to be cultivated via encouragement, setting examples of how things should be done, and educating people about how best to work together. When your organizational climate is balanced, positive, and cohesive, your employees will experience less stress, lower absenteeism, and greater buy-in. These all lead to more effective teamwork, communication, and conflict mediation which in turn leads to greater efficiency. Let’s take a closer look at a few of the benefits of positive workplace climate and culture! Enhanced health: Workplaces that are negative or full of stress often cultivate poor health conditions, ranging from physical pain to mental and emotional stress. 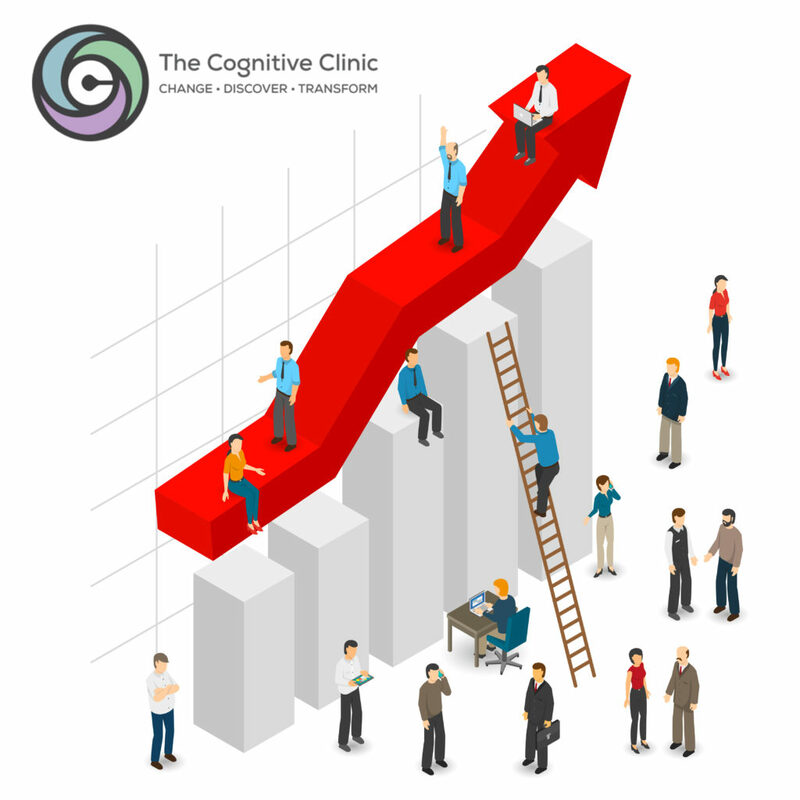 Positive culture can reduce the amounts of stress and, subsequently, the instances of health problems. Better employee engagement: Happy employees work harder, are more focused, and are more engaged in the work they need to do. When employees are unhappy, stressed, or exposed to a negative workplace environment, they tend to disengage, which negatively impacts productivity and the bottom line. Employees who are more engaged also work more efficiently and make fewer mistakes. Greater loyalty: By fostering a positive climate and culture, employees are happier, more committed to their employer, and more loyal. Reduction in turnover is good for everyone, not the least of which the business. Less turn over means the business doesn’t have to withstand the time and expense of hiring and training new workers. Fewer absences: Healthier employees are less likely to be absent from work. When employees are absent it can cost employers a significant amount of money in terms of productivity lost. Better business performance: A healthy and positive workplace encourages and develops workers who give their all and are committed to getting the job done well. Additionally, since there are less negative influences (like stress) in this type of culture, individual and overall business performance improves. Take Your Organization from GOOD TO GREAT WITH OUR WORKPLACE WELLNESS WORKSHOPS! 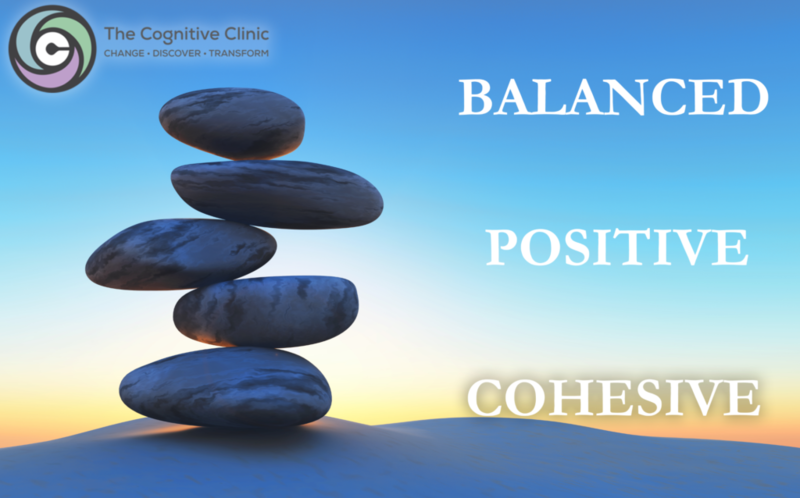 The Cognitive Clinic is located in Palos Hills, Illinois and is the premier provider or workplace wellness, mental health and mental illness services for Chicagoland and all of its suburbs. Good mental health is achievable and when businesses and organizations commit to creating an environment that promotes wellness — employees, members and organizations / businesses benefit. Marriage and family life expert Dr. Gary Chapman answers questions from the Oprah’s Life Class audience—in the studio and on Twitter. Watch as he reveals his personal love language. Plus, what’s the best way to communicate with someone who has multiple love languages? Falling off the wagon or off program. I came back from a Mother’s Day weekend several years ago and spoke with several fellow moms and the theme seemed to be that Sunday was a day to throw out all sensible eating. Some of these moms went all out and ate everything under the sun and then felt extremely guilty for having done that. Monday came and they were still hanging their heads and struggling to get back on track. Others ate things they knew they shouldn’t. Things that were not healthy for them but come Monday they were right back on track. We all have tough days when we do not make the exact choices we would like. But that moment should not define us for a lifetime. The beautiful thing about each day is that there is beginning and an end. We can start each day fresh and if it is a tough day, we can finish the day knowing we have that fresh start in the morning. Have you had a rough day? Did you eat things you ‘shouldn’t’? Did you eat more than you should have? Did you skip exercise today? Okay…so you made a mistake. Decide right now to change. Decide right now to get back on track. There is no time like the present. You can do it! The holidays have come and gone. During the holidays we were all looking for gifts for others and running around. During that time of year and all times of year, remember to take care of yourself. Self-care is a very important part of our mental health. Self care allows us to recognize ourselves which can be very difficult at times for us to do. Often times for mothers and caregivers we are looking after other people’s needs and wants. Continue to try and fit time in your daily left for yourself. Do not neglect your self and your own mental health. I found this self care chart which breaks it down into 3 parts, our mental, physical, and emotional self. As you read through this chart challenge yourself to think about ways to take care of yourself mentally, physically and emotionally. You are unique; there is only one of you in this world. I encourage you to find your strengths, potential and worth and make time to care for yourself today and everyday! The folks over at Wisdom for Life have taken the time to develop a video summarizing Dr. Gary Chapman’s Love Languages. Have you ever been in one of those relationships where you think you’re doing everything you can to please your partner, but they’re still feeling frustrated and unloved? I mean you’re giving them compliments, you work hard all day to bring home the bacon and pay the bills, you give them gifts, and you even do some chores around the house, but they’re still feeling unloved…I mean, what more do they want! It’s incredibly annoying and disappointing, right? Well, the reason why they aren’t feeling loved, in short, is that you’re not speaking their love language! Have you been sick and therefore have been either in bed or on the couch? When I am on the couch feeling sick, I am watching lots and lots of crappy TV. I can not believe how many ‘diet’ commercials are on the TV. There are several things that I have noticed. First, they all try to tell the consumers that ‘dieting’ is simple. Just do whatever they are suggesting…shake sprinkles, drink shakes, take pills, eat their foods, etc. The second problem I see is that they all try to sell their product with the line of you really don’t need to change anything in your life. Come on! Wake up, folks! Diets are temporary solutions not lifelong solutions. What you really need to do is to develop a healthy obsession. A healthy obsession is a sustained preoccupation with the planning and execution of target behaviors to reach a healthy goal. It is all about making healthy choices that you can do consistently with fidelity. It is also about not letting yourself make excuses for not following through with these healthy changes. Don’t fall for the easy solutions. Permanent weight controlling takes effort and commitment. Mind, the mental health charity created a video showing 13 people, aged 18-25 talk about what it’s like to live with a mental health problem, and what helps them cope. The folks at Marriage365 helps to shed some light on fighting fair. How couples handle conflict reveals if they can go the distance in their relationship. We all have conflict, but keeping it from turning into combat is key. Learn 4 tips on how to handle conflict in a healthy manner.